G.A.M. represents the first initial of each of the Mitolo children's first names - Gemma, Alex and Marco. The G.A.M. 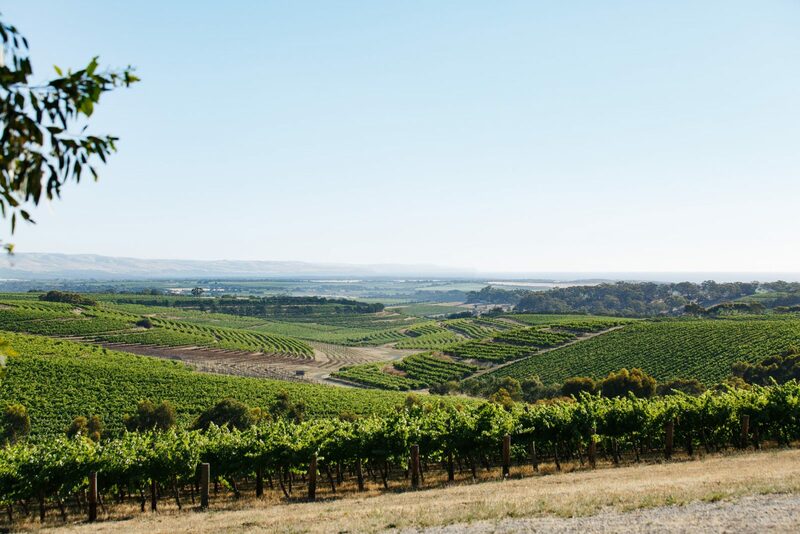 Shiraz comes from the Chinese Block within the Lopresti Vineyard, located all the way at the southern tip of McLaren Vale and on the coast.